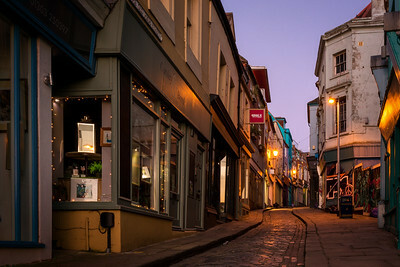 A collection of images from Folkestone featuring the harbour old town and warren country park. 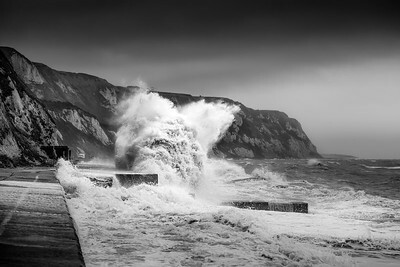 Folkestone Kent - Storm Imogen demonstrating its full force, crashing against Sunny sands beach. 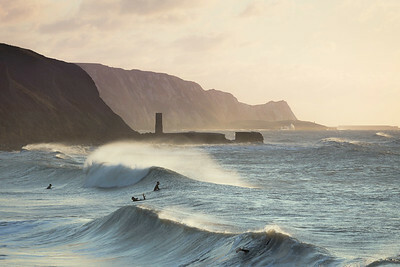 On this day some of the waves smashed apart some of the concrete blocks which make up the arches. 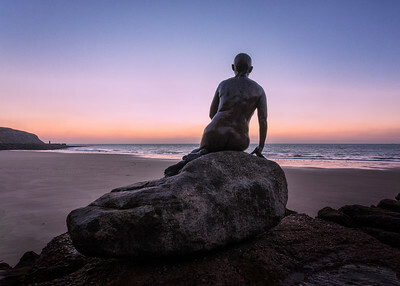 The Folkestone mermaid on sunny sands beach at sunrise. 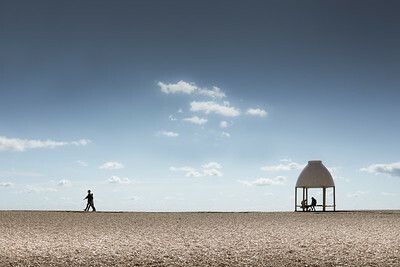 Lubaina Hamid's Jelly mould pavillion on Folkestone beach. 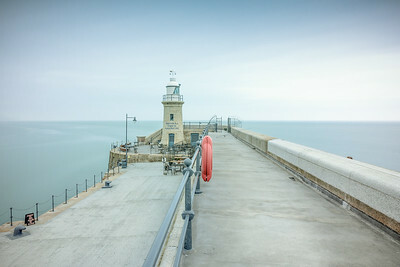 Folkestone's newly refurbished lighthouse at the end of the harbour arm. 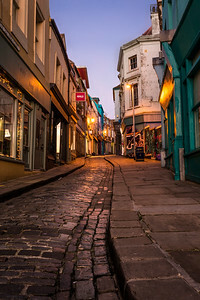 Fokestone old town at dawn. 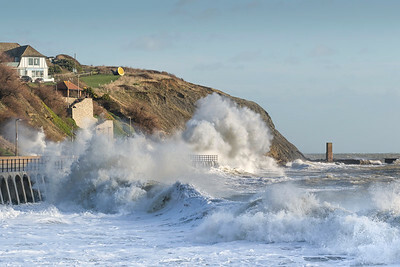 Crashing waves at Folkestone sunny sands beach. 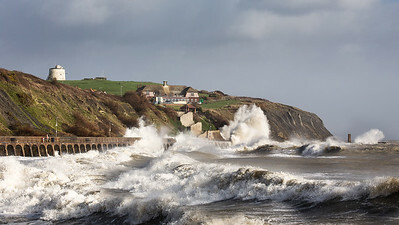 Waves crashing at the warren Folkestone. 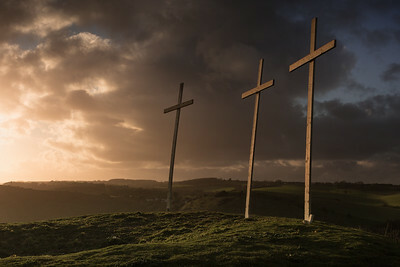 Folkestone, Kent - Each year an annual procession takes place where the crosses area carried from the town centre to Sugarloaf hill. 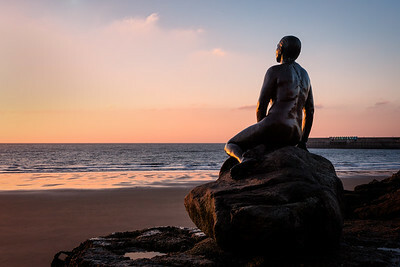 This image was photographed in the late evening light. 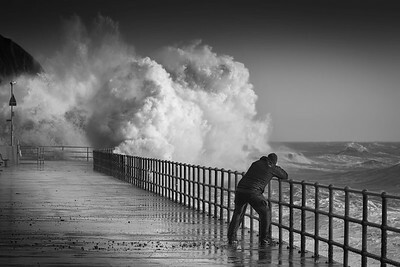 Storm Imogen batters sunny sands beach at Folkestone in Kent. 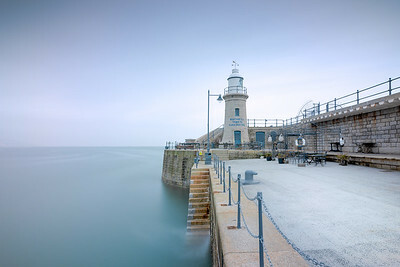 Folkestone lighthouse at the end of the harbour arm. 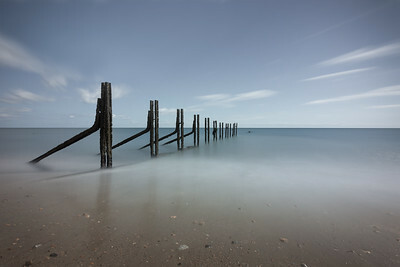 Long exposure and fine art process taken at The warren country park near Folkestone in Kent. 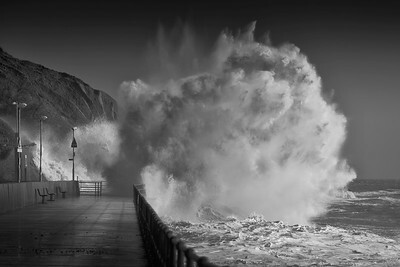 Storm Eleanor batters sunnysands beach at Folkestone. 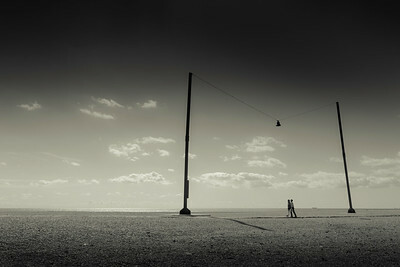 Folkestone bell art installation - Out of Tune. 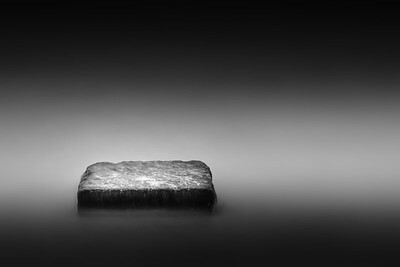 Old groynes on the beach at Folkestone warren country park. 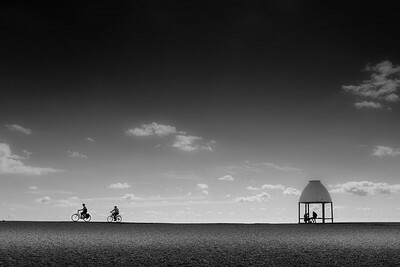 Jelly mould pavilion on Rotunda beach, Folkestone.